I have done the Big Garden Birdwatch for a few years now. 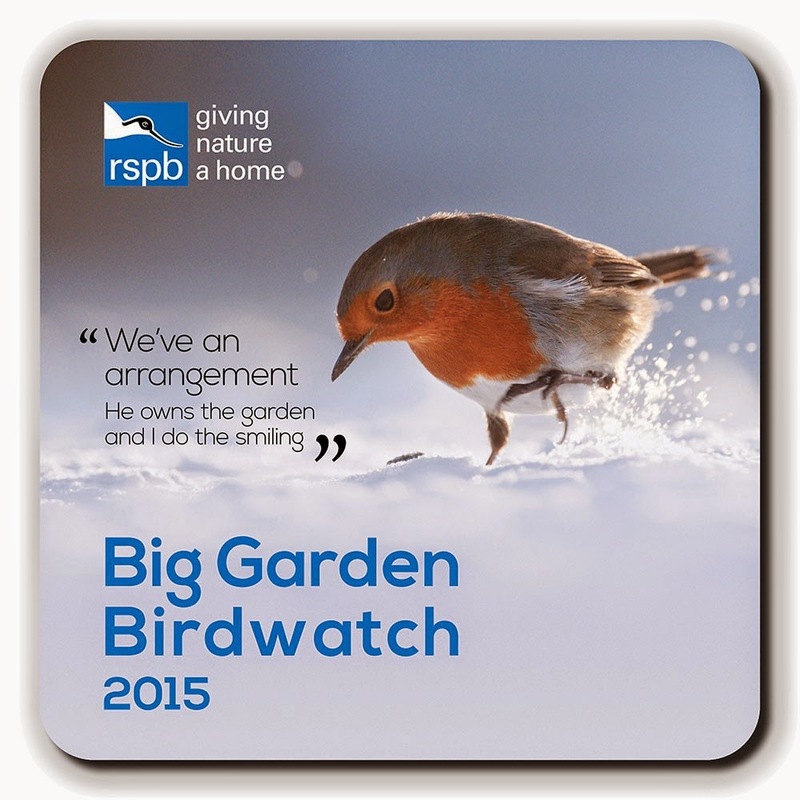 It takes up just one hour of your time over the weekend of the 24-25th January counting the birds in your garden. Bird populations are a great indicator of the health of the countryside. The Big Garden Birdwatch keeps an eye on the ups and downs of the wildlife where we live. My count wasn't very good last year... fingers crossed this years is much better. 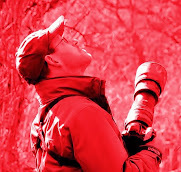 Sad to say, I think more than a few bird counts have NOT been good this year. I hope YOU have better success! Interesting place with nice birds,. What a wonderful advertisement for the bird watch! (It even featured your favorite little robin!) :-) I hope you do well this year! What a good idea to publicise it on your blog. All I need to do now is remember to take part! A great idea! I hope you have a god count this year! Have a happy week!